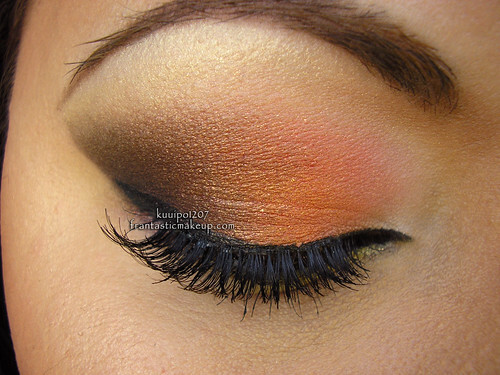 I love how you blend orange/copper with dark brown/black. Reminds me of one of your older looks, the first one I saw of yours.. it was a more defined shape, but similar colours. absolutely gorg and well blended (of course!) your hair looks so healthy and beautiful as well! I’m sorry but do you mind me asking what camera you use to take your pictures? Especially of the eyes bc they look so clear and gorgeous, they really bring out the colors! Gorgeous! 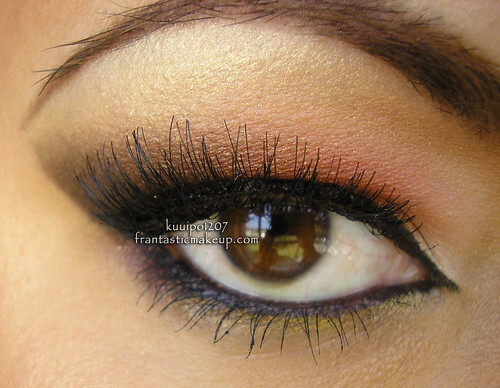 would sushiflower, amber lights and espresso be workable MAC dupes, do you think?